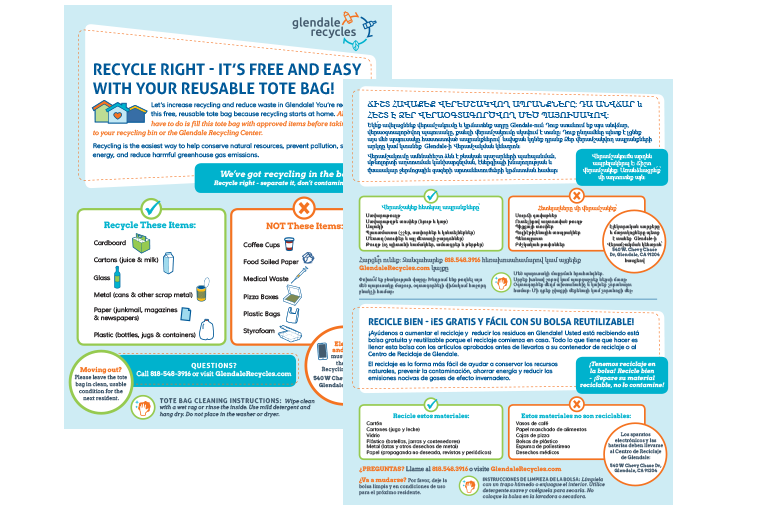 The City of Glendale is stepping up to sustainability by diverting as much waste material from their landfills as possible. They knew the best way to achieve their reduction goals was to start a recycling program. 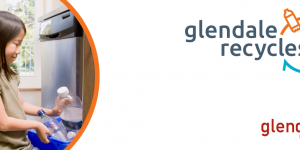 Along with the major operation changes, they hired Circlepoint to manage the community outreach efforts and lead community engagement to drive behavior changes. 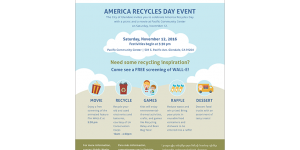 Circlepoint was up to the challenge and has created a robust campaign that encourages reuse and recycling while reminding residents of their vital role to reduce waste within their community. 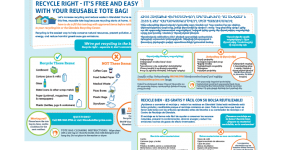 The marketing campaign is designed to help the city reach their goals of reducing its contamination rate by 50% (to achieve a 10% overall contamination rate) and decreasing dependence on the city’s bulky item collection program. The first step was to create a cohesive brand for all external communications. 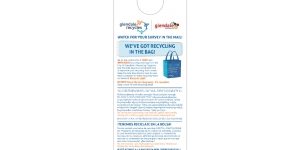 Circlepoint created a recognizable and magnetic Glendale Recycles logo and brand system, which is being used throughout all of the marketing collateral sent out. 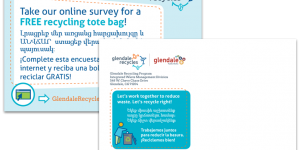 The collateral so far has included pre-campaign surveys, recycling tote bags, educational flyers, door hangers, and posters. Circlepoint also created a one-page portal website for the campaign that links back to key information on the city website, with information organized in an understandable and easy-to-digest format. 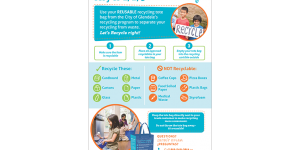 The website has an interactive recycling quiz that encourages site visitors to share their results on social media, to increase social diffusion of recycling behaviors.